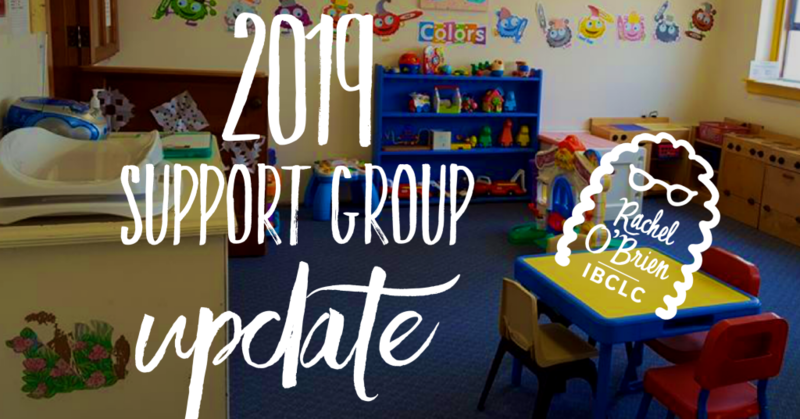 As of January 1, 2019, my weekly support group at Memorial Congregational Church (UCC) Sudbury, MA will move to an online-only format. I have been greatly honored to serve my community by running the only weekly breastfeeding & chestfeeding support group in Sudbury, MA for the past three years. It’s been wonderful meeting so many of you in person and seeing your babies grow and thrive! Thank you for your trust in me, and for sharing your babies and families with me every week. To best serve my community going forward I will continue my group ONLINE ONLY here: https://www.facebook.com/groups/MetroWestBreastfeeding/. As has always been the case, my group will remain free (but no chipping in for snacks when we meet virtually)! We already have over 50 local families involved in the online group and would love to have you join us. I will be ramping up the discussions in group to include Q&As, discussion topics, and venting sessions. If you are in need of one-on-one help, I am always available for home visits and most insurance companies in MA will reimburse you for my services; I’m also in-network with Aetna and Unicare.